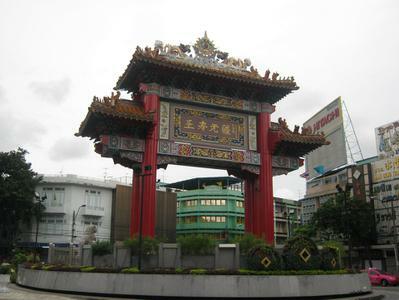 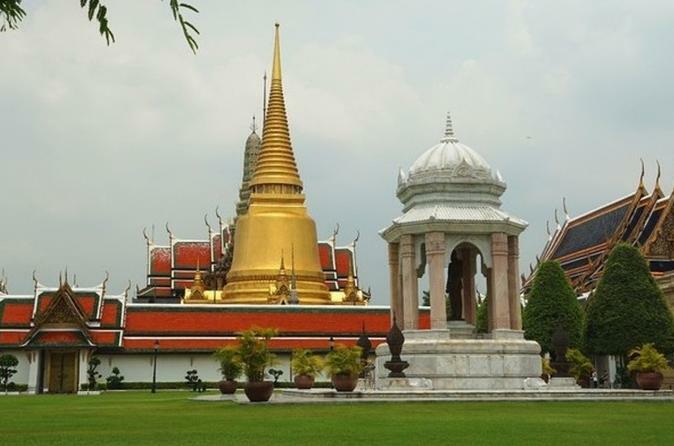 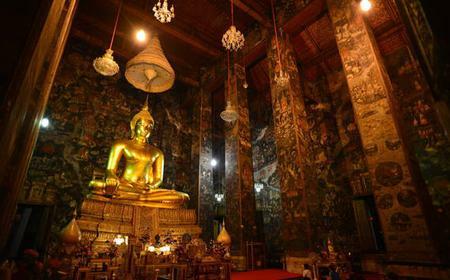 Located in Wat Traimit, Golden Buddha is a 5500 kg gold statue, thought to be built around 13th-14th centuries. 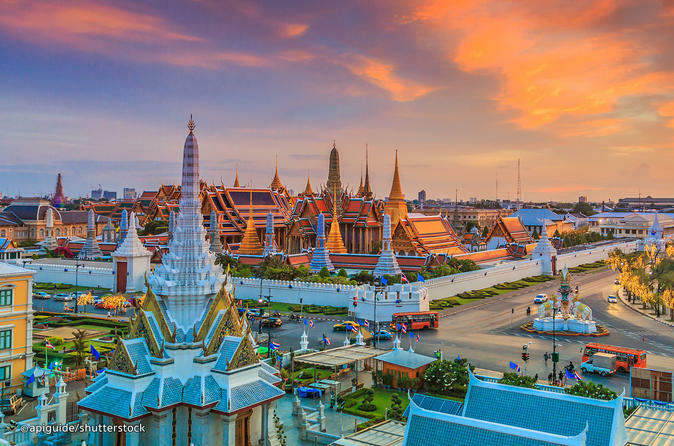 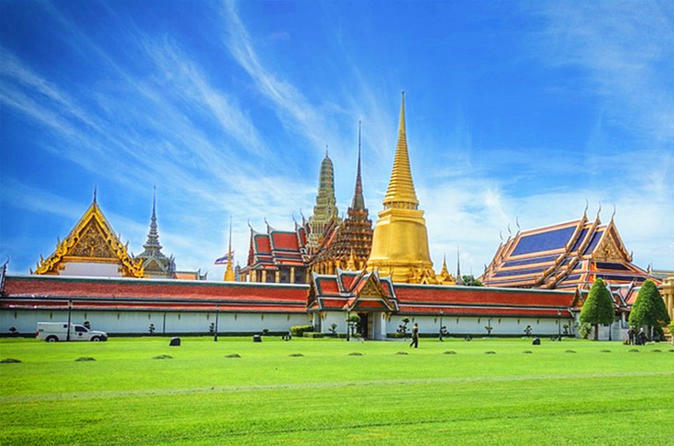 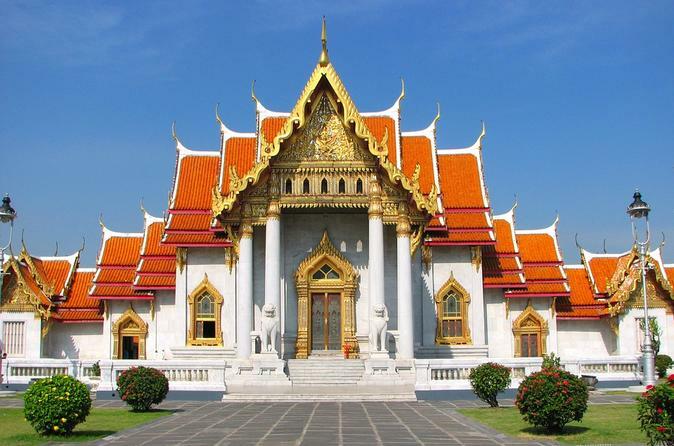 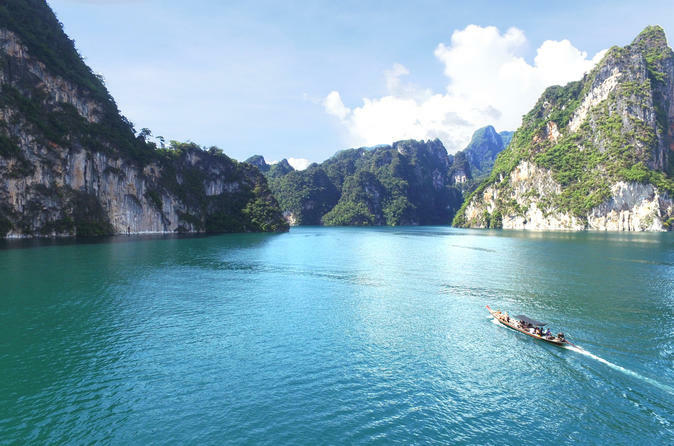 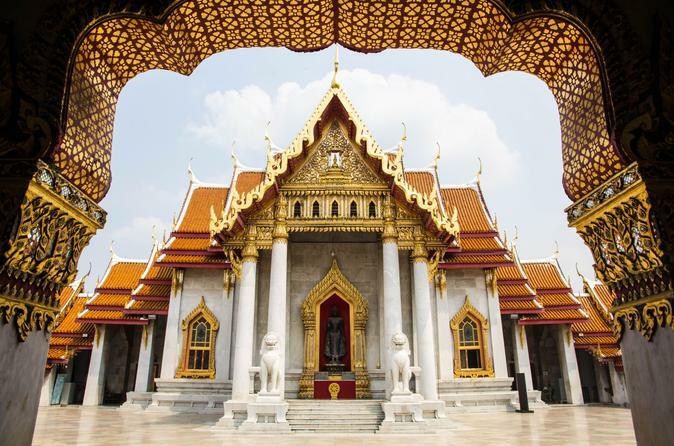 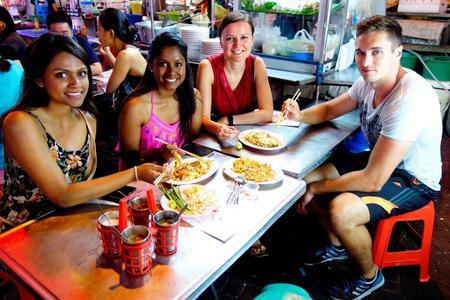 ...e and most important temples of Bangkok, famed for its beautiful roof line, huge golden Buddha and magnificent frescoes. 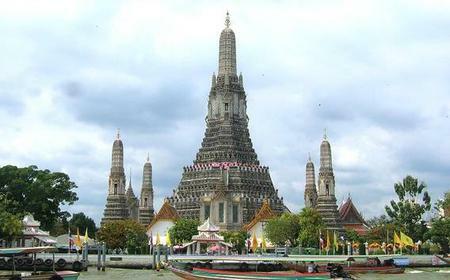 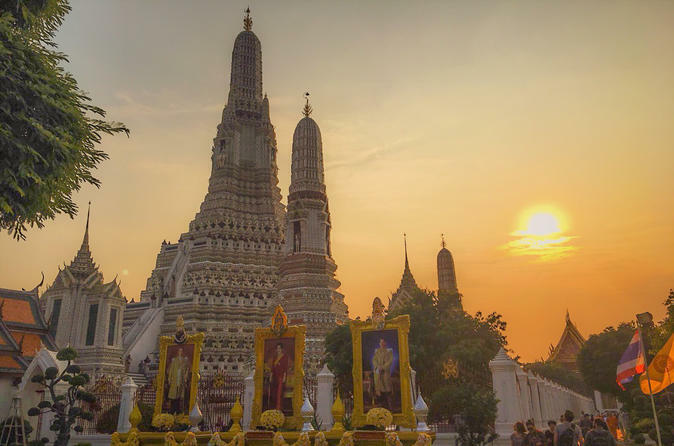 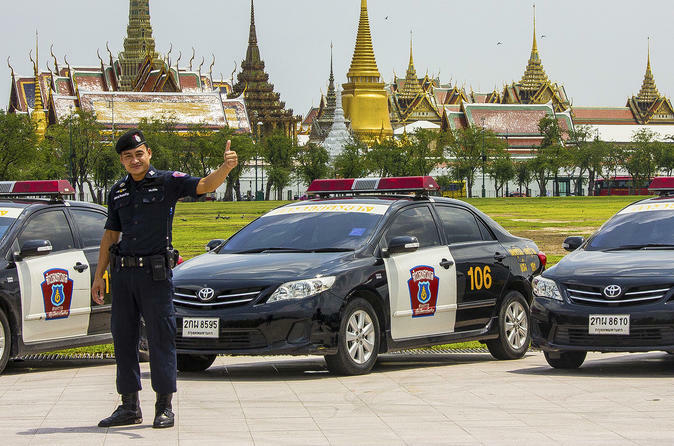 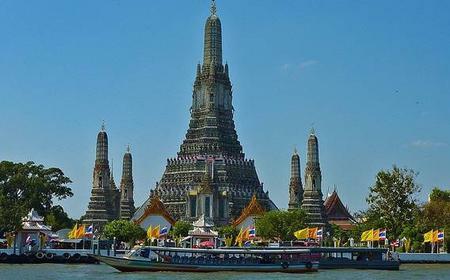 ...of Golden Buddha, Wat Pho or the Temple of the Reclining Buddha and WatArun-The Temple of Dawn on the Chao Phraya River.